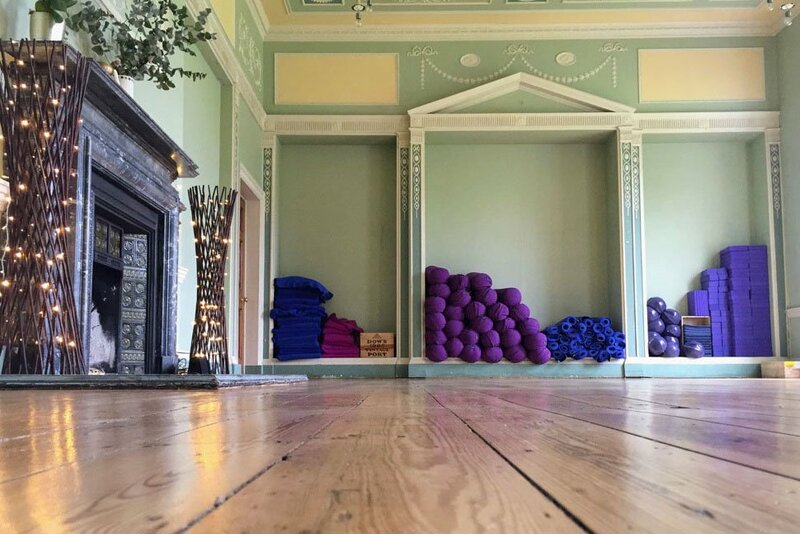 Studio Kooks offer a beautiful and fully equipped studio dedicated to yoga, meditation, pilates and body mind health classes, with a varied timetable for all ages and abilities. 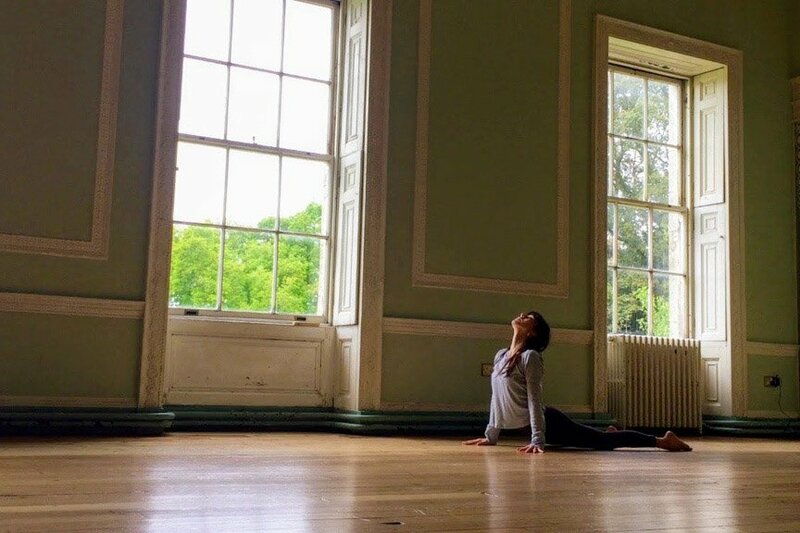 Taking inspiration from the beautiful setting of Beckenham Place Park, they also offer the studio for weekend workshops, master classes and half day & day retreats to step out of the urban busy-ness and into the nurturing space of nature. For Studio Kooks events check our event listings. Class prices range from £5-14 per class, mainly on a drop-in basis though some classes can be pre-booked. They are open for classes everyday, check their website for the latest timetable. Are you a teacher interested in running regular classes or adhoc events at Studio Kooks? Please get in touch to discuss your requirements. Browse the class listings on the Studio Kooks website or their events in our Events Listings.